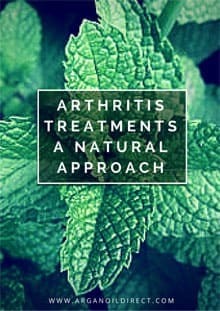 This Free eBook about natural Arthritis treatments was originally supposed to be an article on this site. 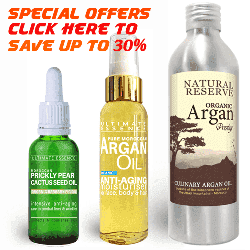 However, we had so much information sent to us by customers over the years that it just grew too big too include on our Argan Oil website. So we made it into a 46 page ( and counting ) eBook – which will be updated with more information in the near future. – 6 Recipes for natural pain relieving compresses and oils. – 10 of the most essential foods to include in any anti inflammatory diet. – 6 of the top inflammation fighting spices. – 6 Traditional herbal remedies tried and tested over the centuries. 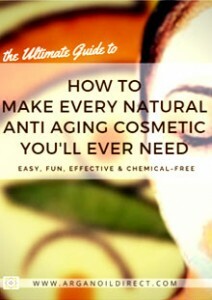 This Free eBook tells you how to make just about every skin care product you will ever need – at home. Avoid using expensive, chemical filled products that also don’t really work! These recipes are easy and fun to make. Make inexpensive and effective products that are better than their chemical counterparts. 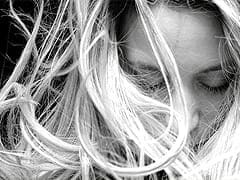 With the spread of knowledge about the very harmful chemical found in our everyday products and the new research into traditional cosmetics more and more people are trying the natural alternative…and enoying it! Start now by downloading your Free eBook. 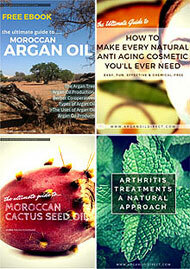 This Free eBook is about Pure Moroccan Cactus Seed Oil. Possibly one of the most expensive cosmetic oils in the world that takes 1000 KG of cactus fruits to make just 1 litre of pure oil. It is known by many names. 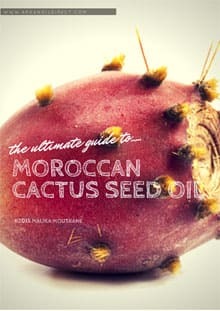 Barbary fig seed oil, Berber Fig Seed Oil, Prickly Pear Cactus Seed Oil, Cactus Pear Oil, Aknari ( the word for cactus in Berber ) and even Moroccan Cactus Oil. These are all names for the same thing Pure Opuntia Ficus Indica seed Oil. Learn all about the properties, uses and how this well guarded secret with our Free 17 page eBooklet. 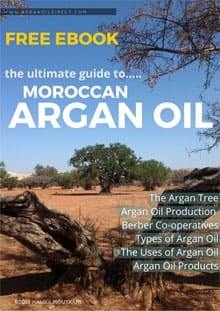 During our most recent visit to Morocco we brought back some photos that we wanted to include in our eBook – The Ultimate Guide to Argan Oil. We can not offer any medical advice with respect to any medication you may be taking. 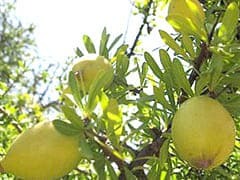 If you are interested in testing culinary Argan Oil for cholesterol or heart disease you may wish to discuss with your doctor. We have links to the research on this subject in the article which you can follow up on.